Dolyna, Ukraine, 2019/ The founder: Dolyna City Council. 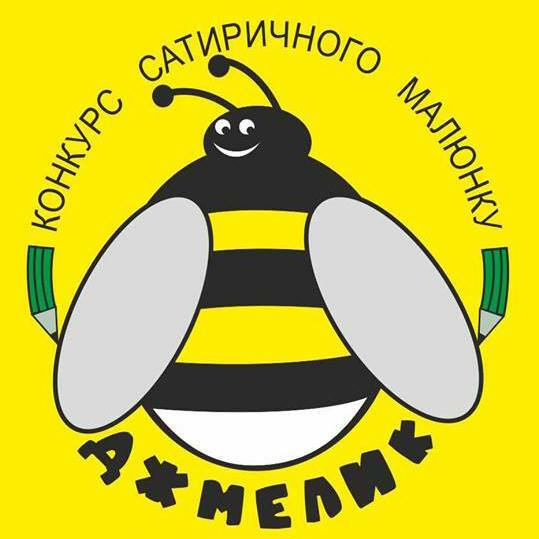 Organizers: CI «The City Center of Culture, Sport and Tourism» of Dolyna City Council, Ukraine Association of Cartoonist. Tel . : +38 (050) 6405330 - Galyna Kurus, Director of the Organizing Committee of the Competition (or Konstantin Kazanchev - kazanchev@ukr.net). 0 Response to "II Competition of Satirical Drawing "Dzhmelyk", Ukraine"